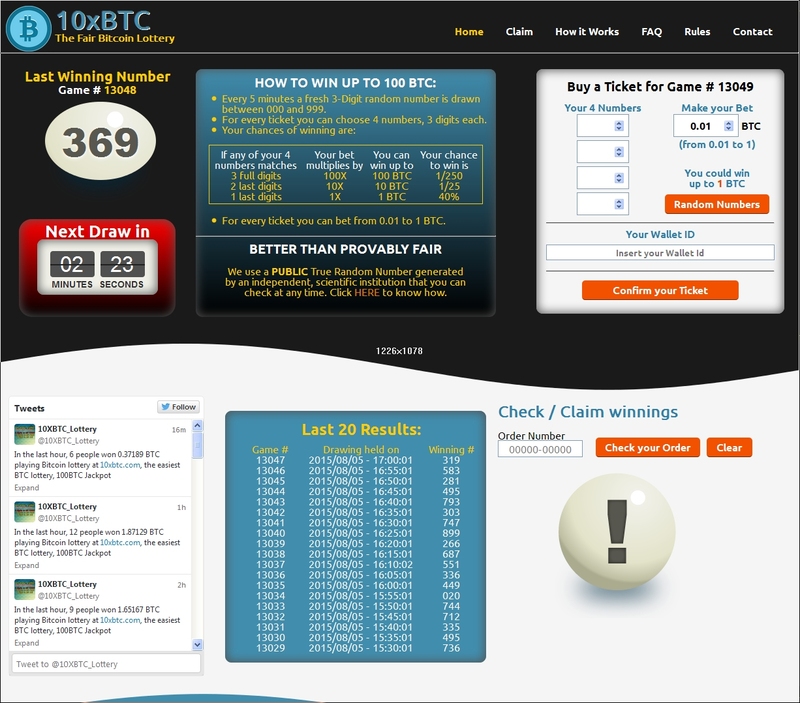 You can win up to 100 BTC: 3 hits = 100 BTC, 2 hits = 10 BTC and 1 hit = 4 BTC!, Easiest?, Impossible! 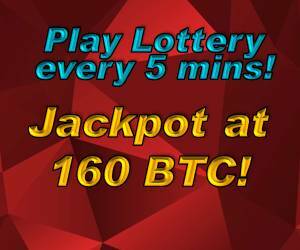 We DOUBLE your bet as a Welcome Bonus and you have rewards EVEN IF YOU DON'T WIN!! 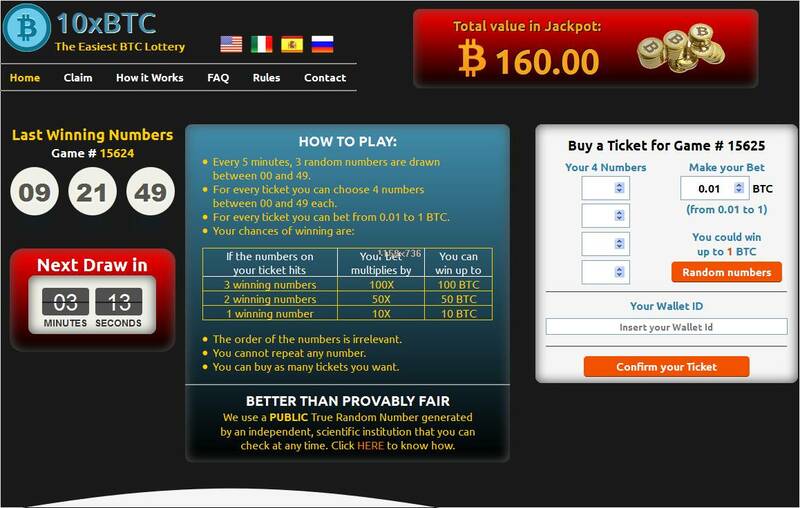 I decided to test this site after several reviews from different sites, this is the summary of my experience: Deposit is the minimum amount (0.01 BTC ~10 USD) , and then buy four tickets. 2 loss and 2 win, in which the last win did not received ! 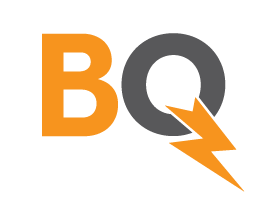 A day after, they delete my account with the word "CHAO" before my username. I believe this happened after the transaction got enough confirmations. 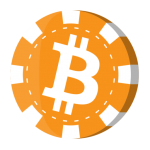 Just be cautious, with gambling sites and HYIP program. Even with old ones due to owner change.